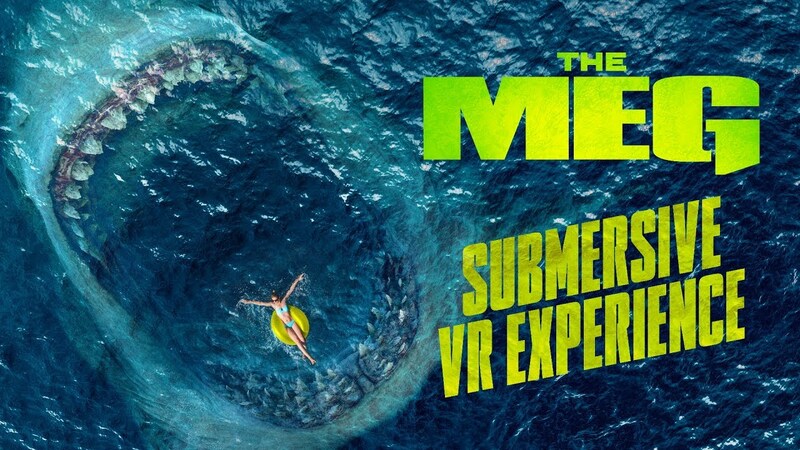 The Meg: Submersive VR Experience puts viewers head-to-head with the largest prehistoric shark to ever exist. Diving in open water, the virtual reality experience gives viewers a visceral view of the ocean depths. An encounter with the Megalodon is inevitable as you see her lurking in the waters nearby… “The Meg” opens in theaters August 10.